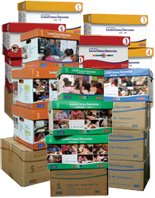 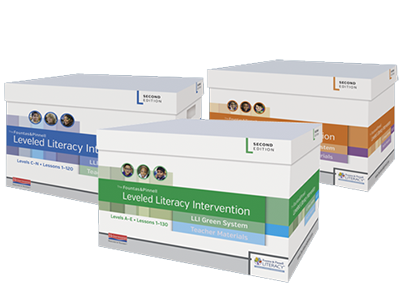 The Fountas & Pinnell Leveled Literacy Intervention System (LLI) is a small-group, supplementary intervention system designed for children who find reading and writing difficult. 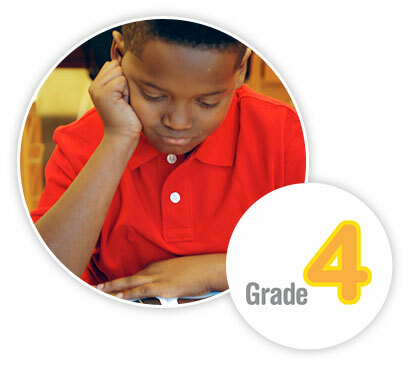 LLI is designed to bring children quickly up to grade-level competency—in 14 to 18 weeks on average. 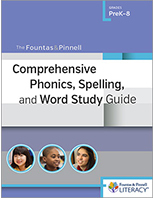 Powerful, supplementary intervention designed to bring struggling readers to grade level through fast-paced lessons and original, captivating books created specifically for nine- and ten-year-old readers. 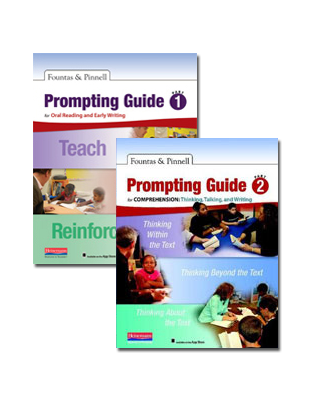 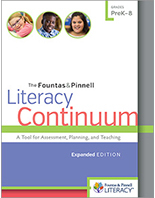 The Fountas & Pinnell Leveled Literacy Intervention System (LLI) is a small-group, supplementary intervention designed for children who find reading and writing difficult. 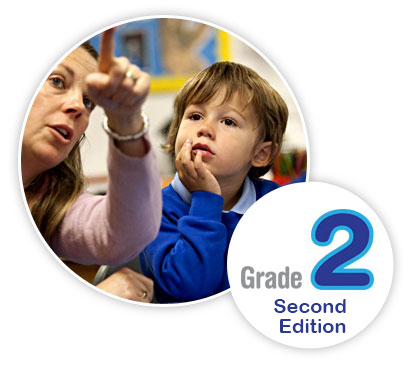 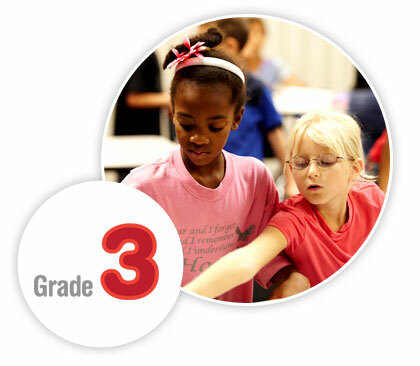 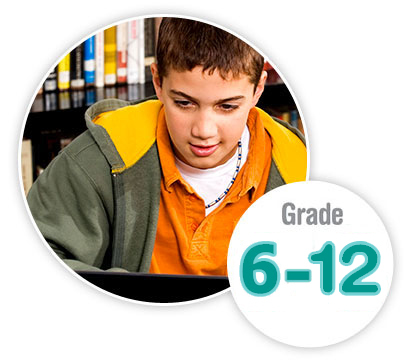 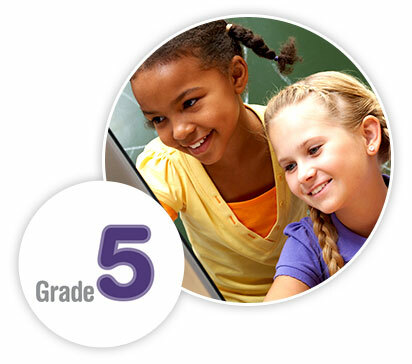 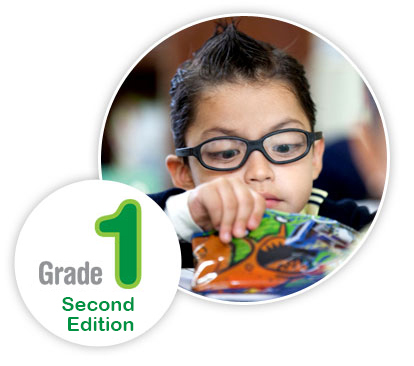 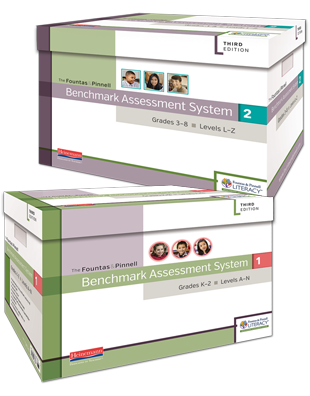 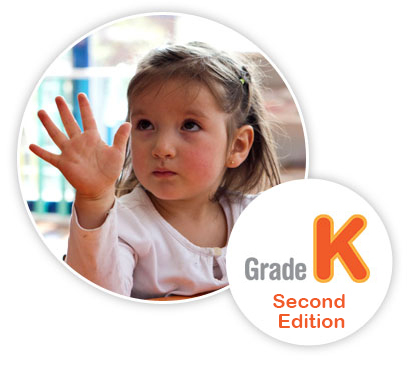 LLI is designed to bring children quickly up to grade-level competency.